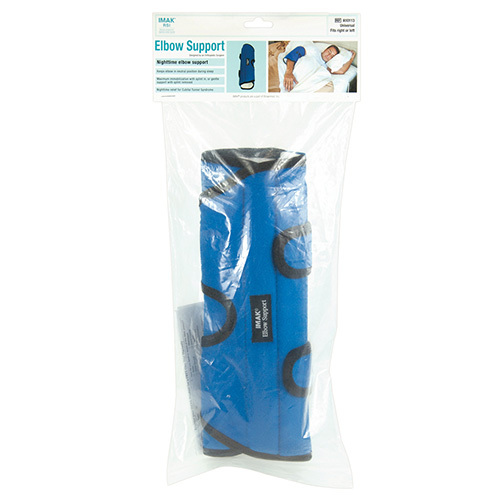 The Elbow Support offers exceptional comfort while gently immobilizing the elbow, preventing painful movements during rest and sleep. 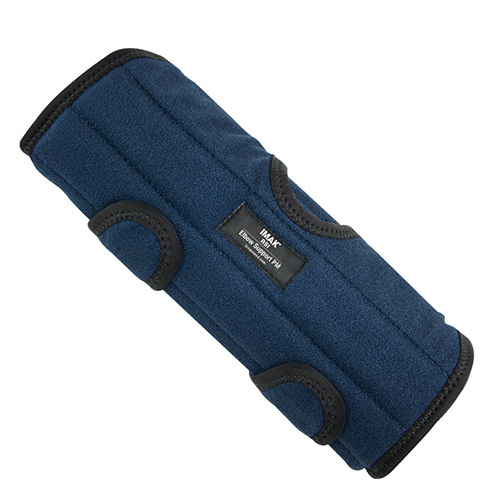 It is the #1 brace for nighttime relief of cubital tunnel syndrome. 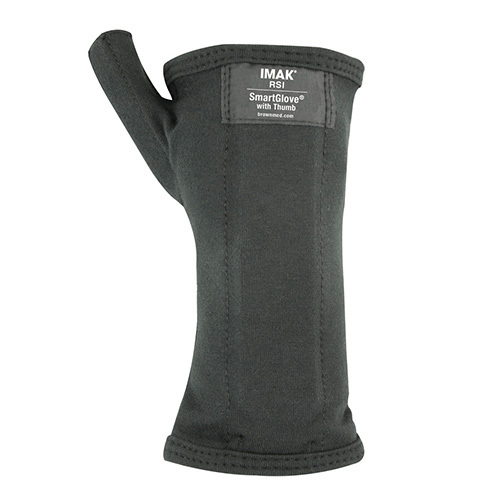 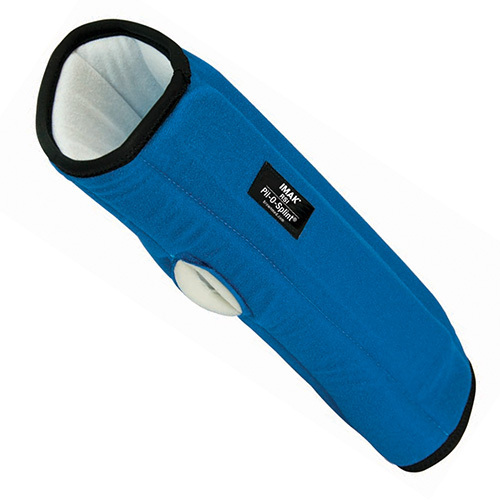 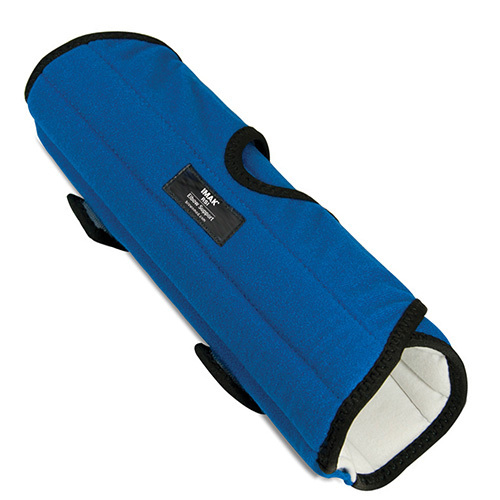 The soft fabric and breathable foam keeps the arm comfortably warm, and the cotton lining allows skin to breathe. 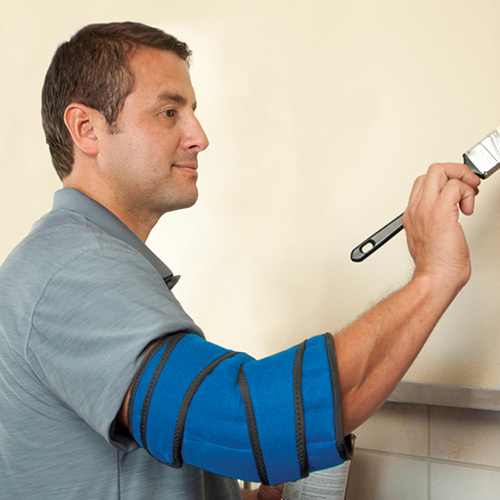 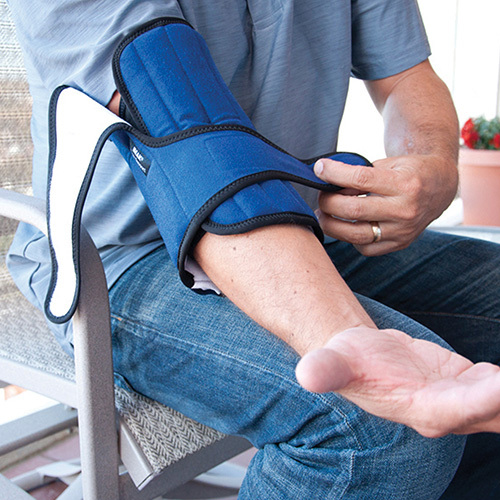 The Elbow Support features a removable splint and two hook and loop closures for customizable compression and support.